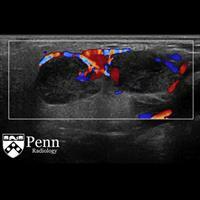 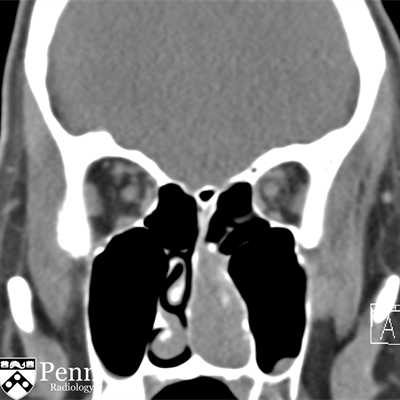 A 16-month-old boy with fever, nasal drainage, and a history of recurrent otitis media. 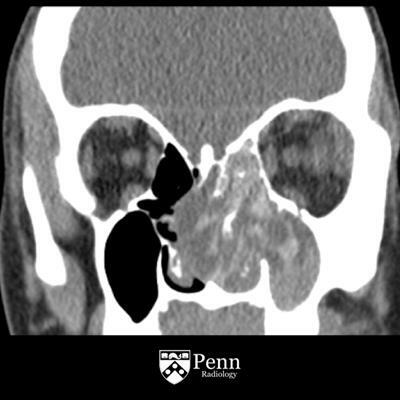 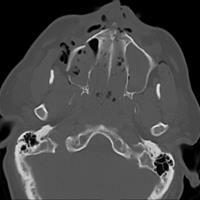 A 24-year-old man with recurrent sinus infection and blood-tinged mucous discharge. 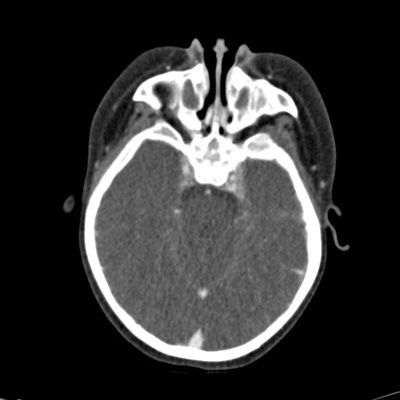 A 31-year-old man with confusion and a left-sided headache after being assaulted. 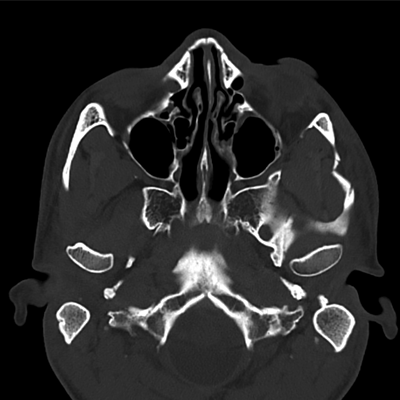 A 58-year-old intoxicated man presents after fall from standing. 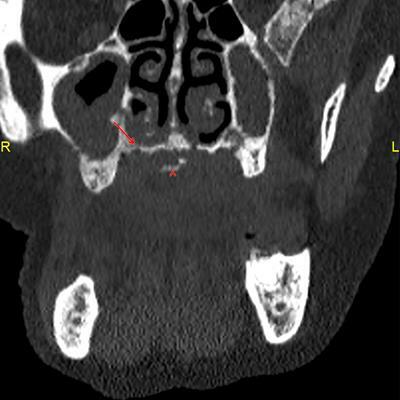 A 72-year-old man with a long smoking history presents with a palpable lump near the angle of mandible.